1. 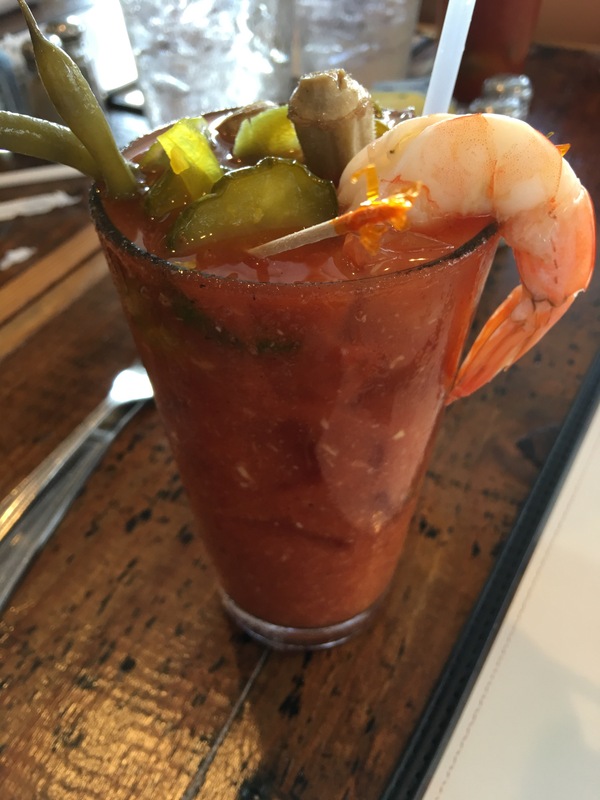 Canefield Tavern: Bloody Mary Bar. 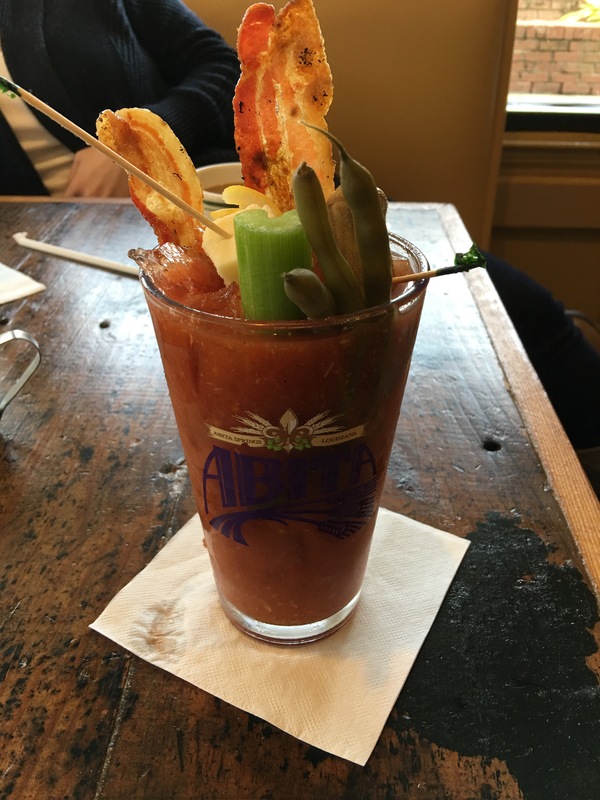 They also do special requests of bacon, shrimp, or oysters that can be added for additional charges. The pickled vegetables are outstanding and made by the restaurant. 2. 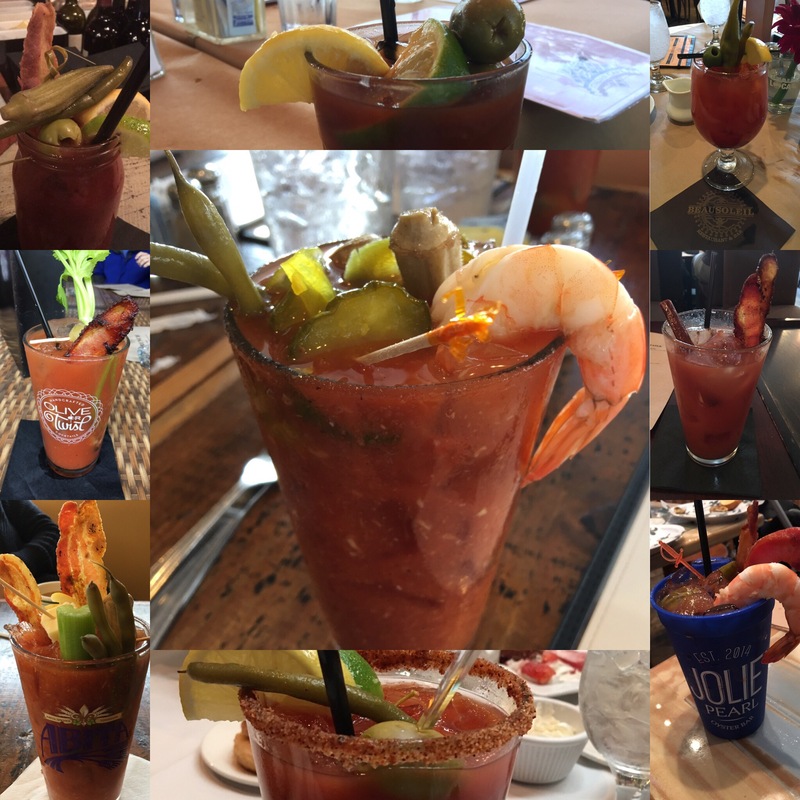 Jolie Pearl Oyster Bar: Bloody Mary Bar. 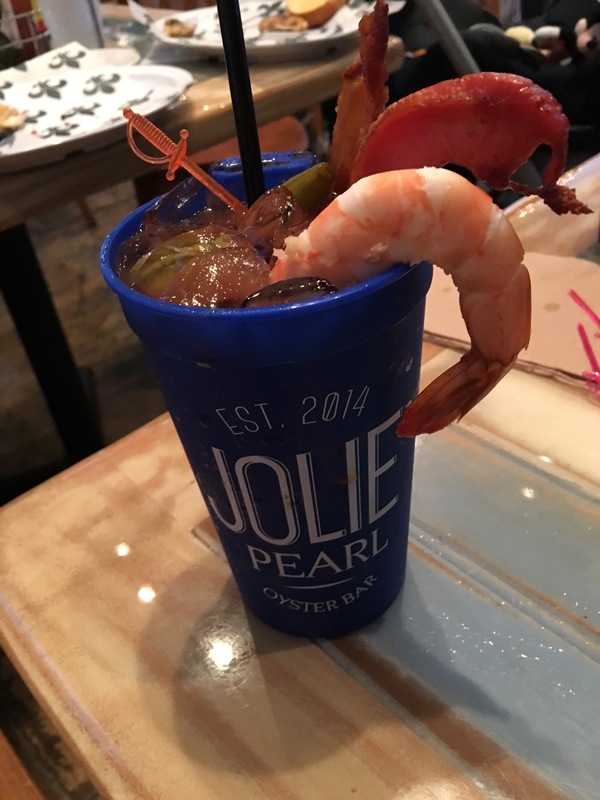 You can add some delicious oysters to your drink. 3. 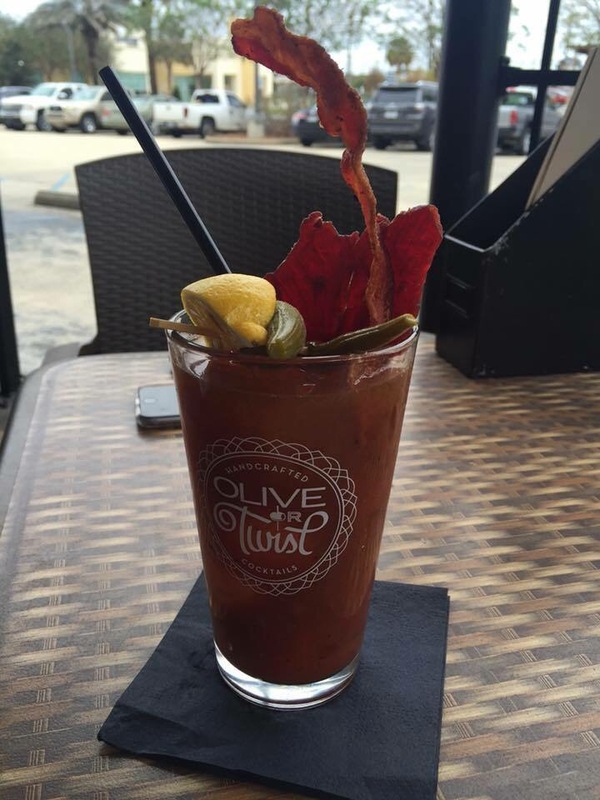 Olive or Twist: One of the best bacon beverages in the city. 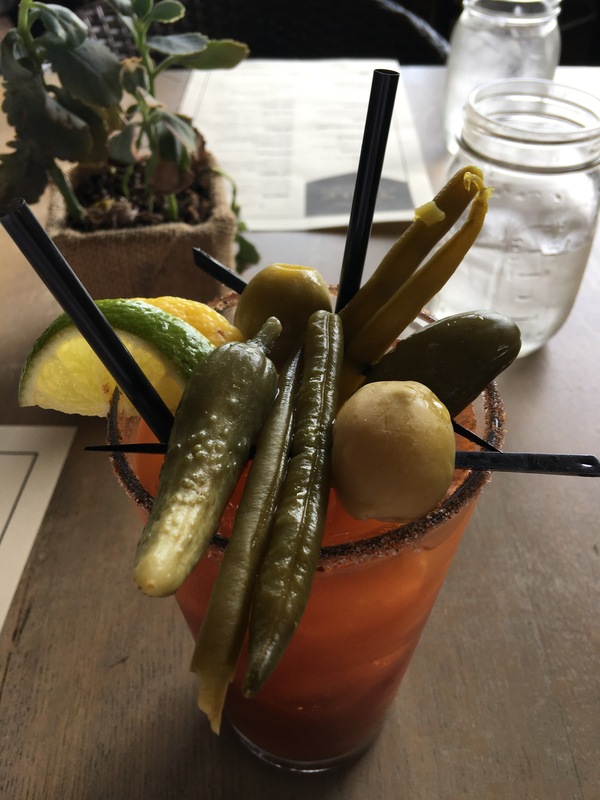 They have a few different options and they are all delicious. It’s hard to just have one. And oh yes, they have beef jerky too! 4. Mason’s: Build it like you want it and enjoy every minute of it! 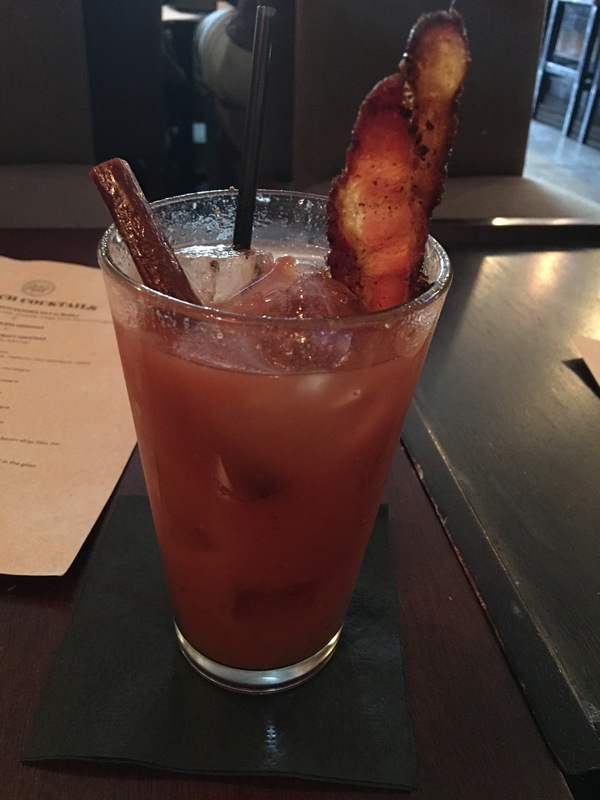 It’s fantastic to add bacon goodness to your beverage. 5. Table Kitchen and Bar: This is an extremely refreshing and well foliaged. Excellent! 6. 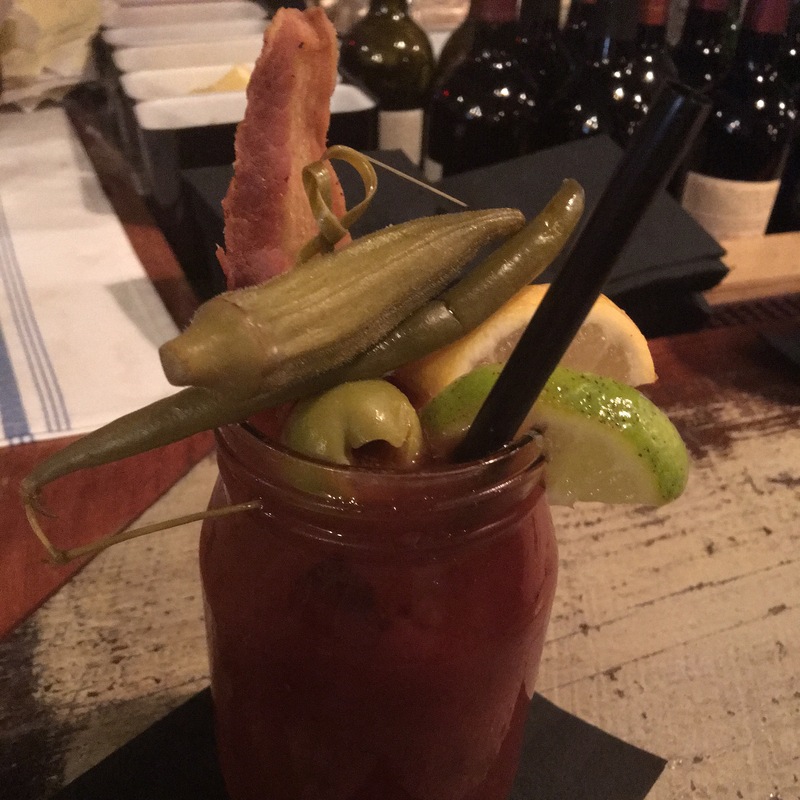 City Pork Brasserie And Bar: A great Bloody Mary with bold and refreshing tastes. Bacon is outstanding!